Yet Dr. Byler wants to remind you that many of the holiday’s most popular foods can threaten your teeth in a number of ways, including by discoloring them. This year, protect your teeth from the many sources of Thanksgiving stains. Every family celebrates Thanksgiving differently in Bastrop but there are some common Thanksgiving staples. 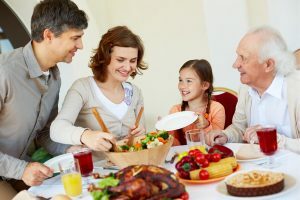 If you’re eager to keep your teeth healthy but can’t bear to give up these Thanksgiving staples, worry not. You can still have a delicious and full meal without sacrificing your clear, bright smile. The simplest way Dr. Byler recommends to do this is by drinking lots of water and swirl some of that water in your mouth periodically while eating these colorful foods. This washes most of the sugar and acid out of your mouth, preventing them from penetrating the enamel and changing the color for good. 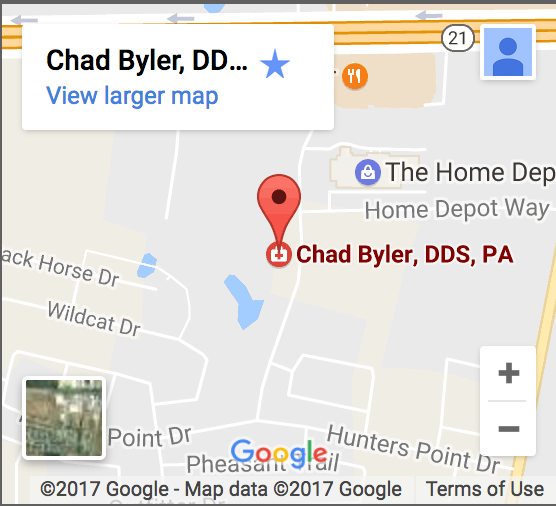 For more information, visit Dr. Chad Byler today!